Introduced to the industry by his brother, being an arborist is in Richard’s blood. His career began in 1996 after completing his Certificate in Arboriculture from Telford Rural Polytechnic. 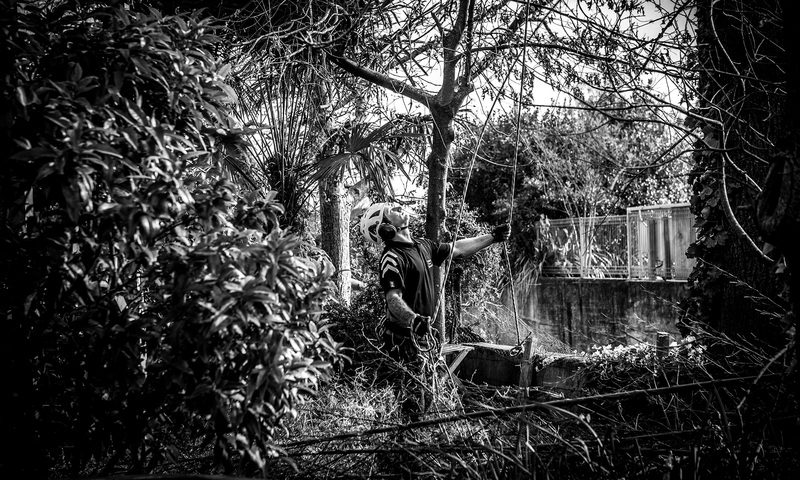 Richard went on to work for Wellington City Council and subsequently spent five years working in London, where he became an expert in crown reductions and the removal of trees in confined spaces. 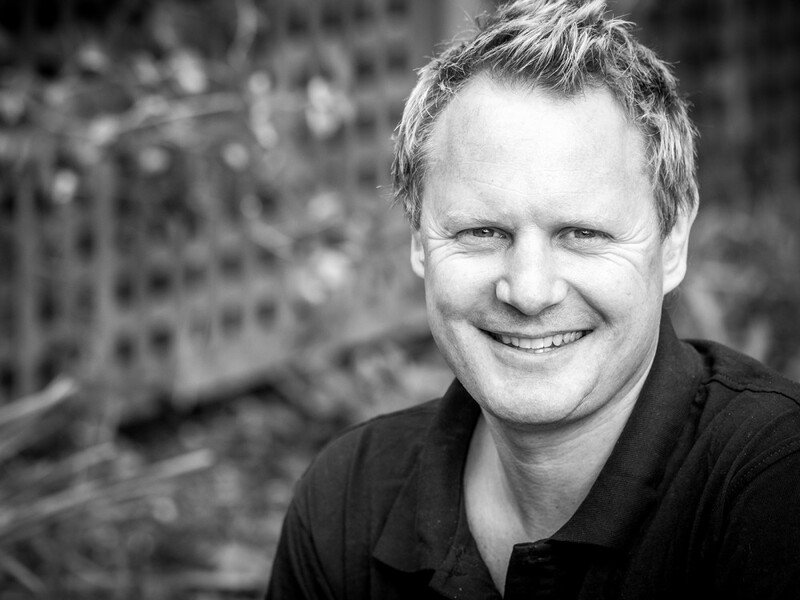 Richard established his own business after returning to New Zealand in 2007, and has worked hard to develop Nelson Tree Specialists into the region’s leading arboriculture company, alongside his wife Louise and burgeoning team of tree technicians.